For the first time in its history, the Diocese of Tarlac will hold a formal rite of episcopal coronation of an image of Holy Mary. On Sept. 15, 2018, Saturday, 9:00 a.m., Tarlac Bishop Enrique V. Macaraeg, D.D. will preside over a concelebrated Mass and will lead the rite of episcopal coronation of the image of the “Mater Dolorosa” in Dolores, Capas, Tarlac. 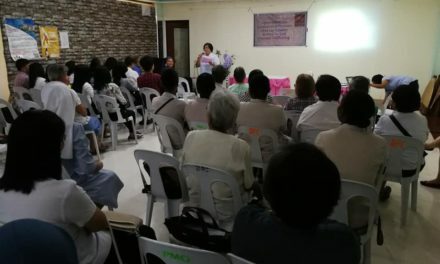 “There has been a number of reported healings, particularly from cancer, attributed to the intercession of Our Lady, the ‘Mater Dolorosa’,” shared parish priest Fr. Melvin P. Castro. 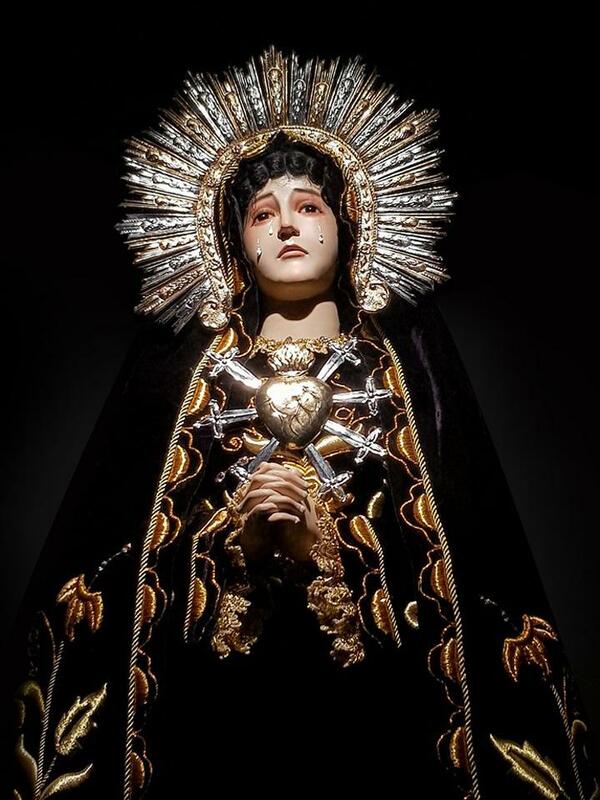 According to the priest, the image Our Lady of Sorrows was enshrined as the patron saint of a flourishing community in November 1954 since the barangay where the church was, was established and named “Dolores” because of the devotion to Our Lady of Sorrows among the local faithful. After 34 years, the chapel was renovated to accommodate the growing number of churchgoers. 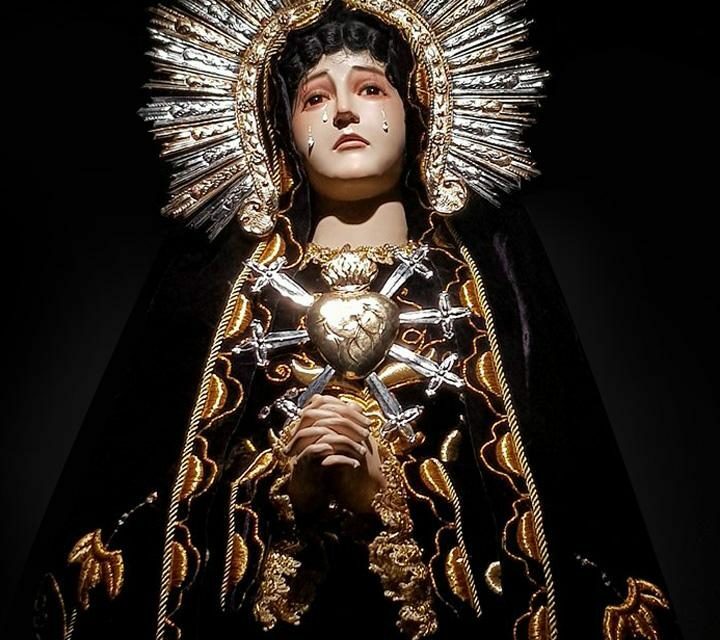 The celebration will be preceded by an octave of prayers and Masses, in honor of the Mater Dolorosa that will begin on Sept. 8, the feast of Nativity of Our Lady. On July 17, 1998 the small chapel of Barangay Dolores became the seat of the new full-pledged parish, still under the patronage of Our Lady of Sorrows. 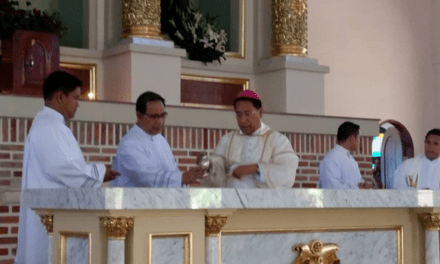 Then Tarlac Bishop Florentino F. Cinense installed Fr. Romeo Ramos as its first parish priest. With the blessing of the present Bishop of Tarlac, the parish opened its doors 24-hours a day, beginning Nov. 1, 2017, under the pastoral care of Castro, the current parish priest. Castro highlighted the beautiful coincidence that 1954, the year of the establishment of the parish, was a Universal Marian Year to commemorate the centenary of the definition of the dogma of the Immaculate Conception. 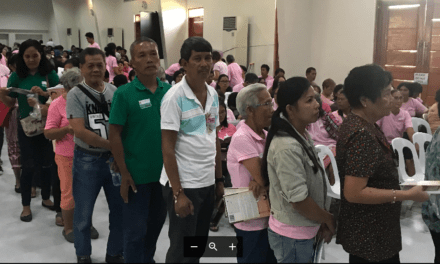 “Personally, it is also a happy coincidence for me as a priest, since I also celebrate my 20th sacerdotal ordination anniversary this year,” the parish priest commented. “Indeed, may I spend my life, my priestly life, in reparation for sins and to console the Hearts of Jesus and Mary,” Castro added.